Elkagorasa the Casual: So You Want to Be an ICC Raider? So You Want to Be an ICC Raider? Last night, we had a freshly minted 80 join the guild. This death knight reached max level by, (gasp) questing. The first emblem he acquired was last night after an invite to the weekly raid (Satharion), #1 thing to do when your ICC raid failed to go. Unfortunately, due to his leveling via questing, he was almost totally in quest greens. GearScore listed him at 1400. He died promptly with the first fire wave. First step, get some badges, emblems, er, points. 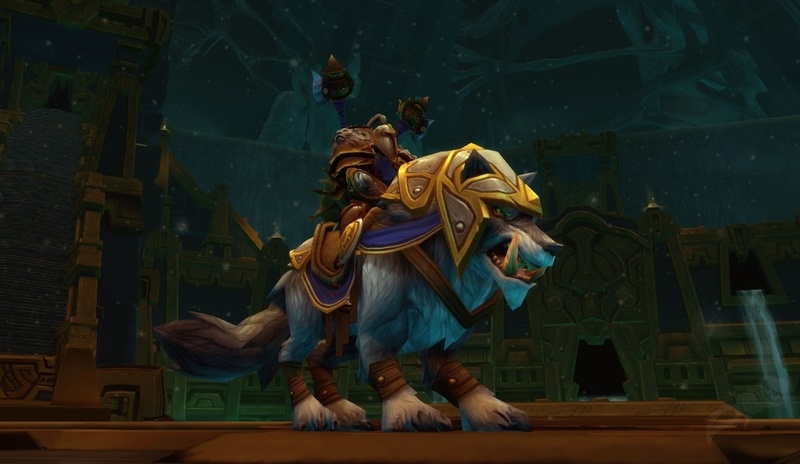 PVP points - As I mentioned for Children's Week, doing the random battleground, and Wintergrasp regularly will get you a good start. PVP gear is often 'cheaper' (if you win regularly) and easier to obtain. Heck, for straight "GearScore", I will often equip some PVP pieces just because they have such nice +SP. If you do WG early enough in the week, you can also (typically) get into a VOA run to obtain class specific gear and 2 frost badges. 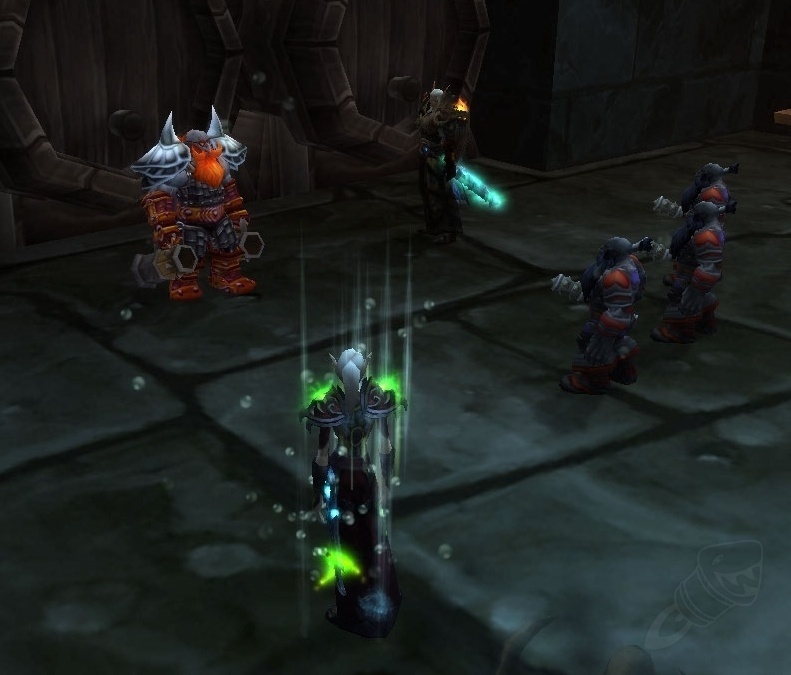 Daily RDF - Quick, easy fire up the random dungeon finder. Do one, you get 2 frost (and ~6 Triumph). Do more you get 6 more Triumph, each. Triumph buy you 231/245 gear. Frost badges buy you 251/264 gear. Daily Holiday Boss - This week, Corin Direbrew. On top of 200 gear, he also drops 2 Frost. That means, this week you can be earning 28 frost badges for just 30 minutes of game time. Note: With the currency changes coming with 4.0, how you pay and how much you pay will dramatically change. I got some currency, but what to buy? I believe I've covered these before, but these two resource sites are perfect for any freshly minted (max level) toon. Or even that seasoned raider, who is looking to improve their gear a tad bit more, but needs help finding that Best in Slot. LootRank - I personally like LootRank because it allows me to define the values I want to search on. For example, sites like GearWishList and MaxDPS weigh Warlock items with heavy HIT higher than those without. At this point in my warcraft career, I don't need no stinking HIT. I can review each item individually, but why? Really gotta watch out for healer gear when reviewing these items. Sure, but what about in-game help? Drops happen. How to know when you want to roll NEED, greed or simply disenchant. There are addons for that. My favorite gear review addon is Pawn. (download) This addon provides a raw-score based on various 'scales' that you defined. I actually use my LootRank scale as listed above. That way I get a similar score as what that site will. In addition, Pawn has a number of predefined scales that will automatically display based on your current builds. I see an affliction and destruction scale (dual spec'd for PVE and PVP build). Going forward you should start seeing upgrades rather quickly. Triumph badges come aplenty when you run the dungeons. Look into incremental upgrades, to make running the dungeons easier. I particularly favor picking upgrades from the top of the LootRank Top Upgrades list, removing unavailable options (filtering raids, only 5-man). Once you get some high-end gear, invest in some enchants and gems for these items. You'll be really happy with what you see. I believe you'll want to shoot for approximately a 4,000 GearScore (or 2500 on Wow-heroes) to enter ICC.